David Love Property is one of the fastest growing businesses that is presently trading in Central Scotland covering the area of Edinburgh, Dalkeith and Midlothian. It started its business in 2001. We are dedicated and experienced plumbers specialized in radiator replacement and installation. 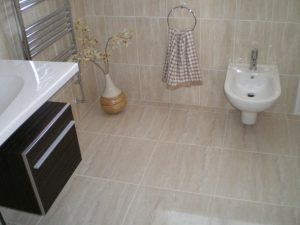 Our work is aimed towards both commercial and domestic sectors. 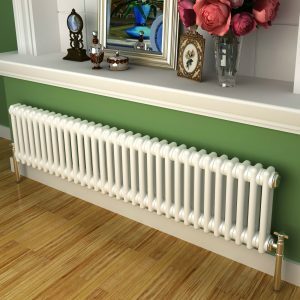 We are able to install any models of radiators and replace the damaged ones anywhere in Edinburgh, Dalkeith and Midlothian. We are reputed plumbers having extensive knowledge and experience. At David Love Property, we use the latest range of tools and equipment for installing and replacing the radiator in areas like Edinburgh, Dalkeith and Midlothian and surrounding areas like Musselburgh and Port Seaton. 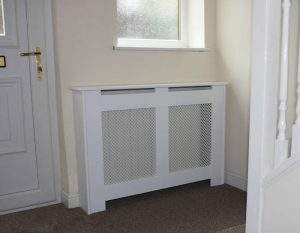 Do not let the radiators in your room leave you out in this winter! Our professional and friendly plumbers repair every type of radiator problems like a leaking thermostatic valve, heat not spreading properly and many more. 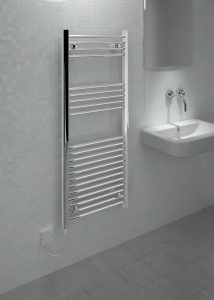 We can also provide and fit new radiators or relocate the existing ones from one place to another. Our main aim is to keep your home warm throughout the year. Our plumbers at David Love Property can fix a wide range of issues regarding your radiators like leaks, airlocks and uneven heating. Do you want to remove the radiator from a location due to some cosmetic ordecoration purpose? 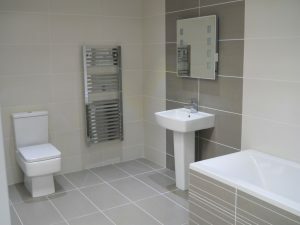 Then, you can call the duty plumber from David Love Property on 07413134394 for a free quote. The plumbers of David Love Property are qualified, insured and take pride in themselves in providing the best quality of work in the areas around Edinburgh, Dalkeith, Midlothian. They guide you through the work they are doing and they also discuss any type of radiator repair and installation options too. They also clean up the place after finishing the task. Even more, all workmanship comes with the full guarantee to bring complete peace of mind. Our Edinburgh based plumbers can come to your home, business area or the tenanted property within a short time and carry out the repair and installation service quickly. Give us a call now at 07413134394 to arrange a visit from a plumber. David Love Property also repairs and replaces radiators in commercial spaces like restaurants, shops, offices, pubs and many more. Are you are the landlord who needs to install a new radiator or replace the old one at your tenanted property? Leave all the hassle and problems to us; we will do everything required. David Love Property looks after the radiators of your home or commercial buildings. We are specialized in radiator repair, cleaning and installation. We are highly efficient and try to keep the cost down as we are sure that we are offering the best services to domestic and commercial sectors throughout Edinburgh, Dalkeith, and Midlothian.